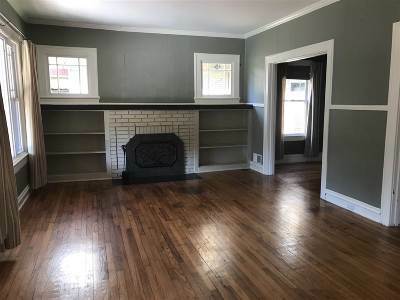 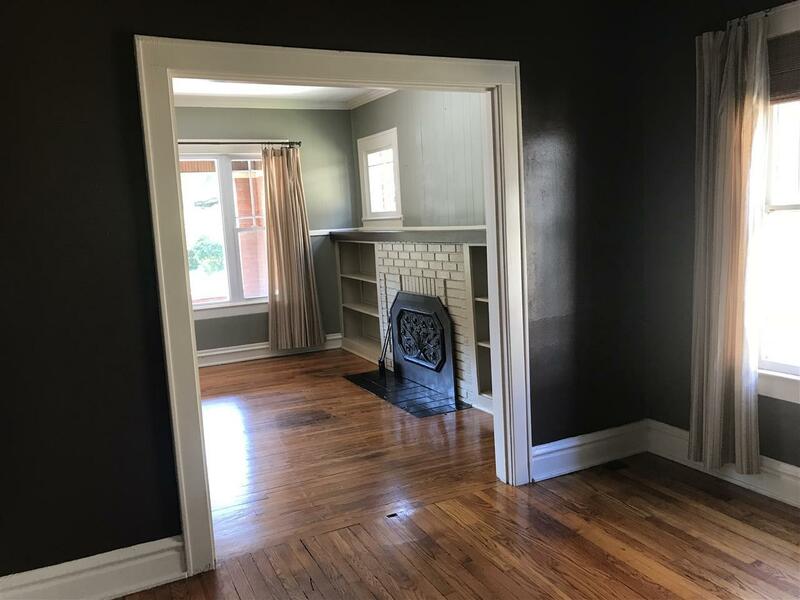 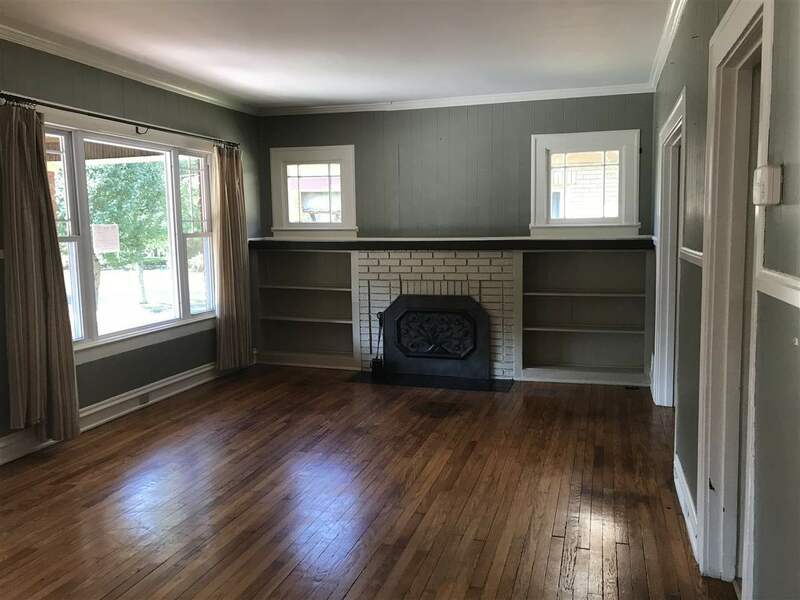 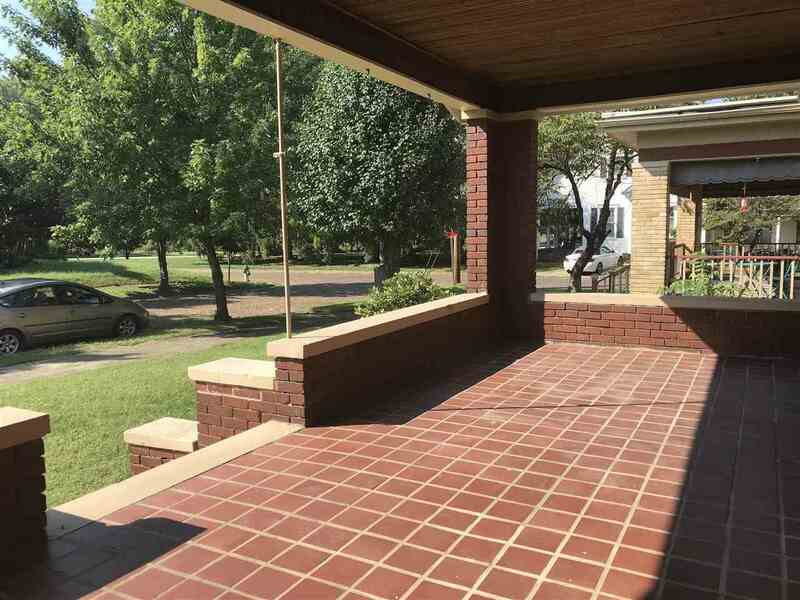 Welcoming large tiled front porch, spacious living room with fireplace flanked with book shelves. 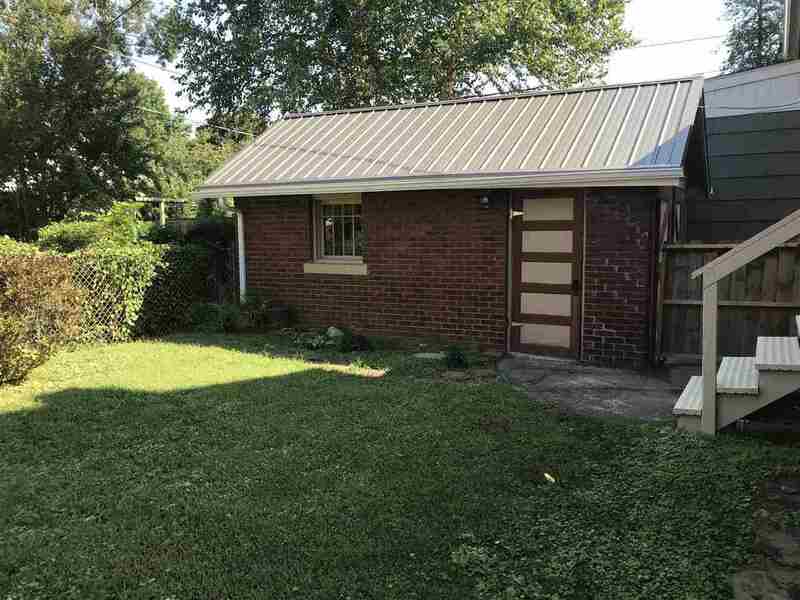 Off street parking on private driveway leading to detached garage. 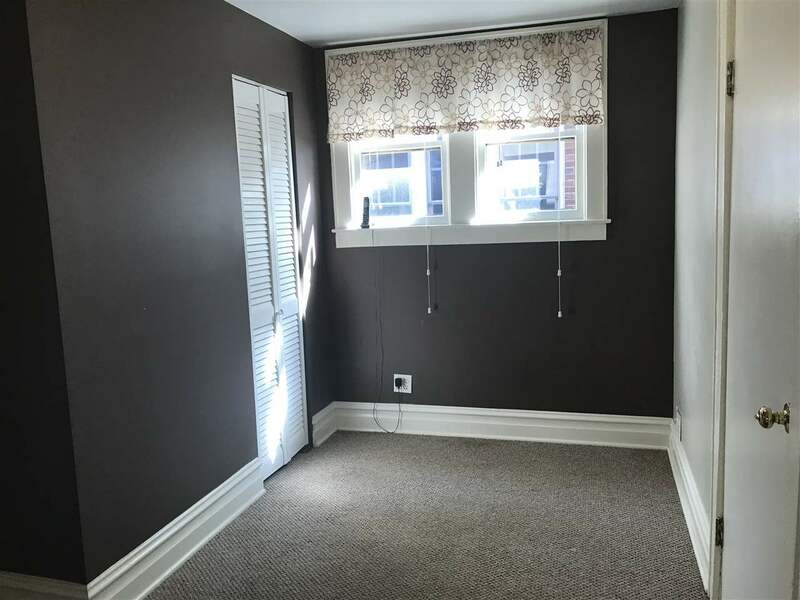 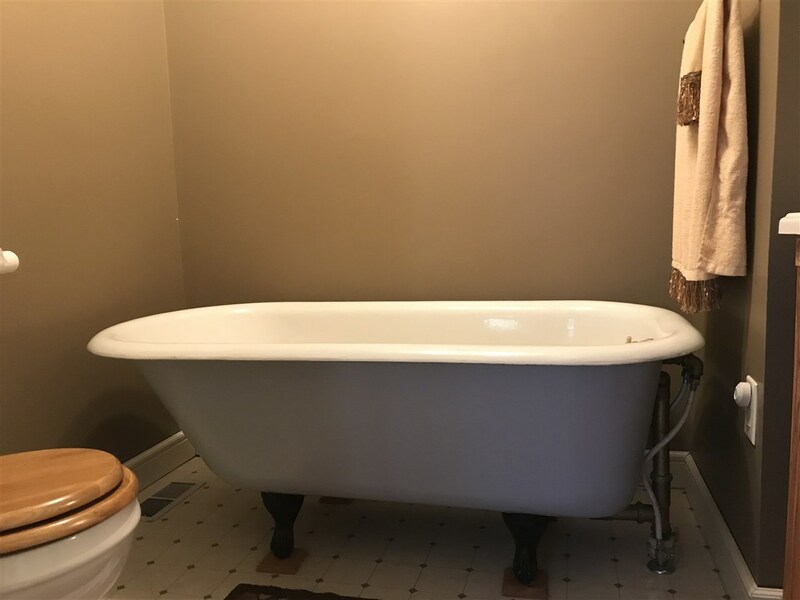 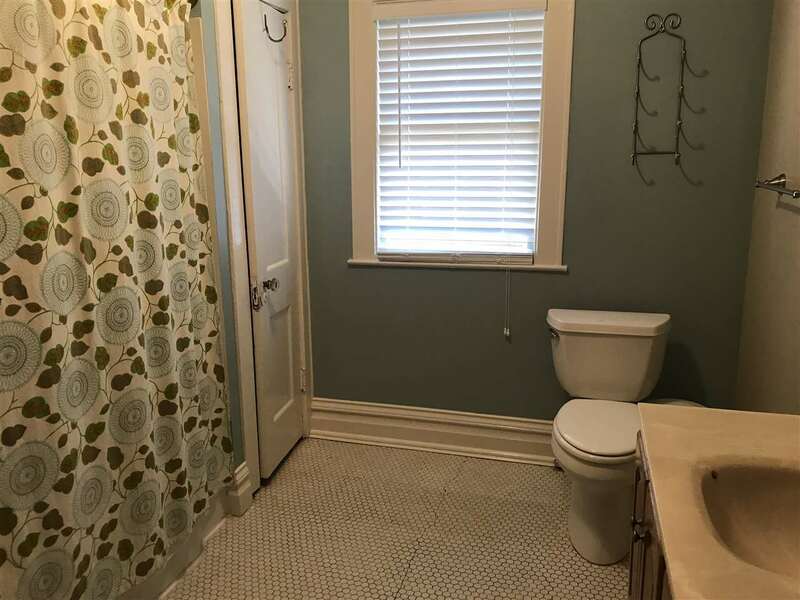 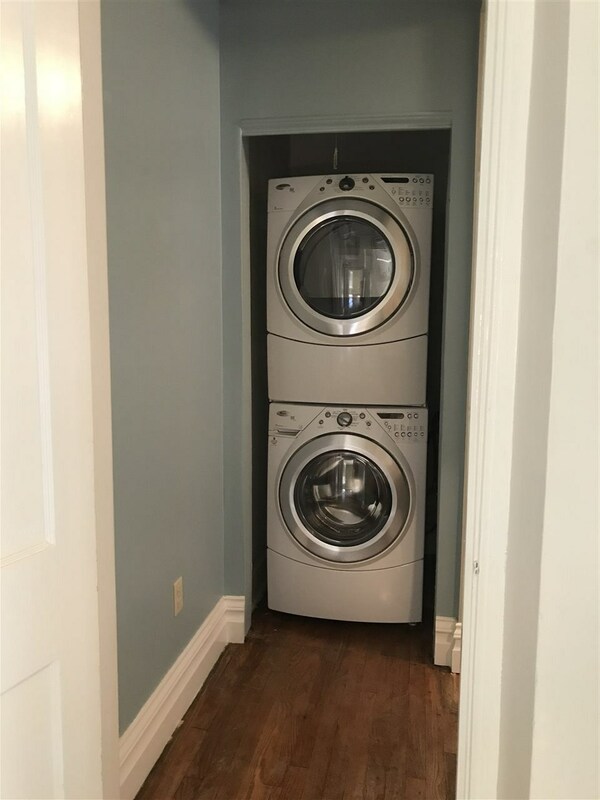 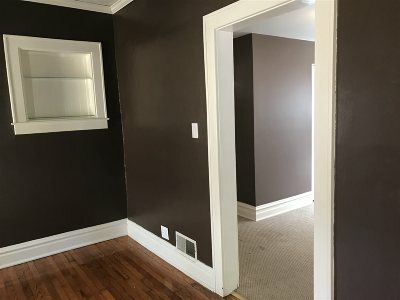 Large full bath with stackable W/D on 2nd floor. 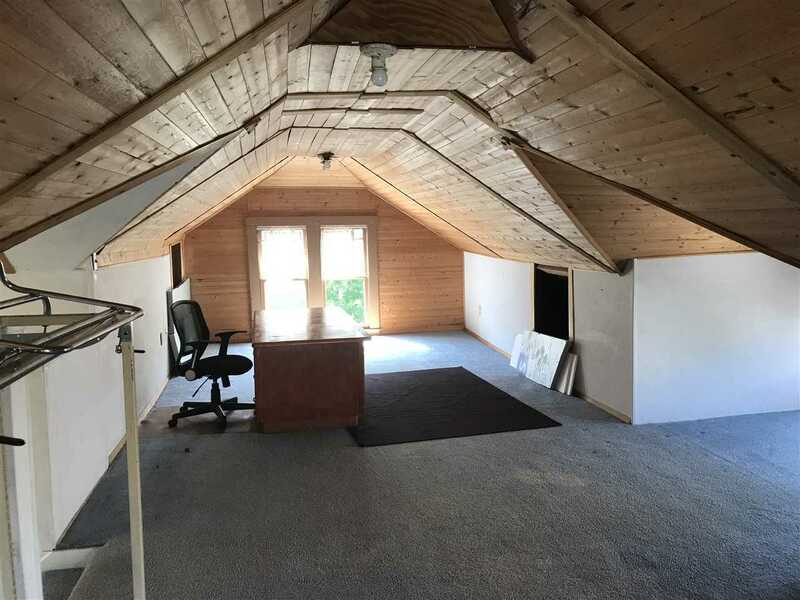 The 3rd floor is 30&apos; x 8&apos; unfinished with great potential. 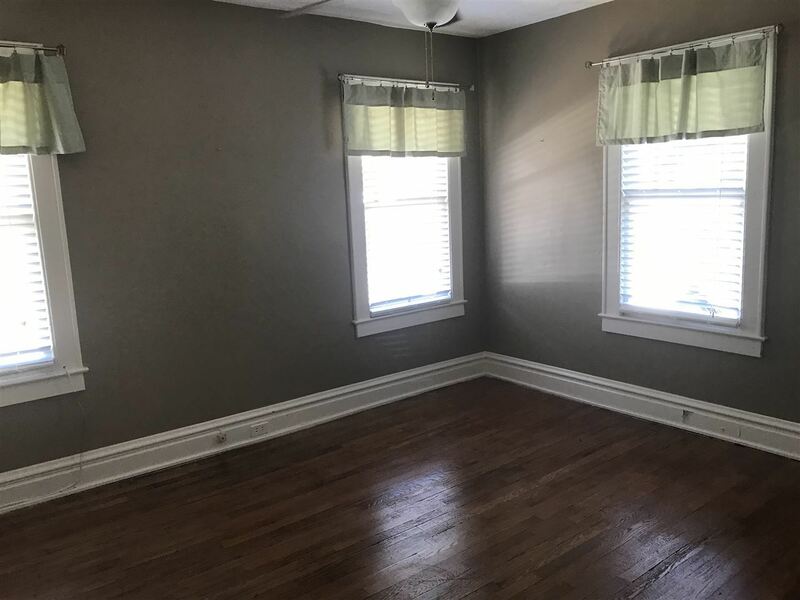 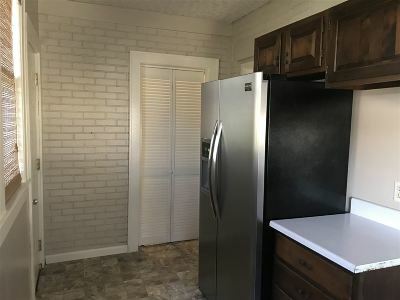 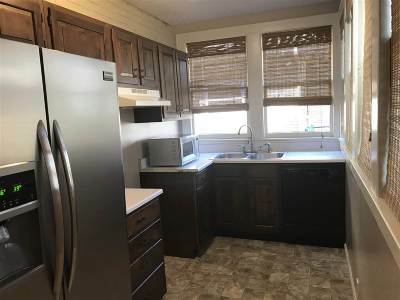 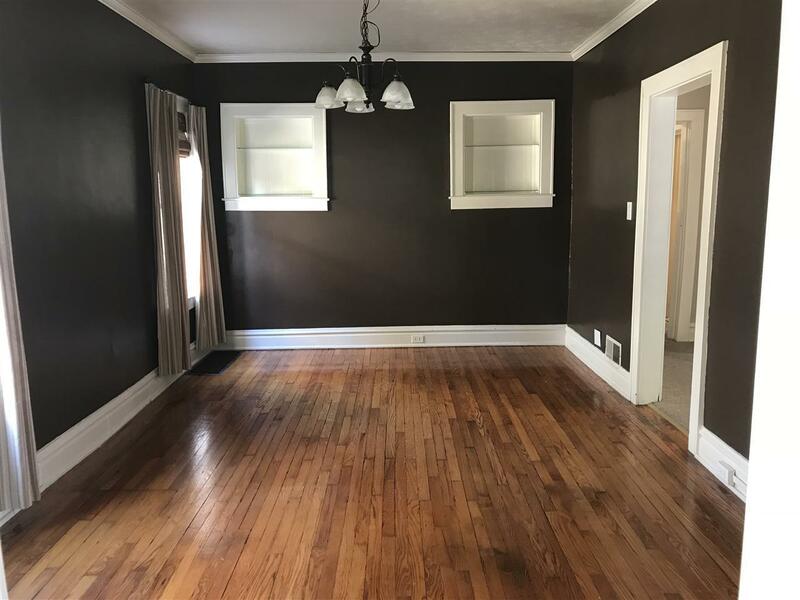 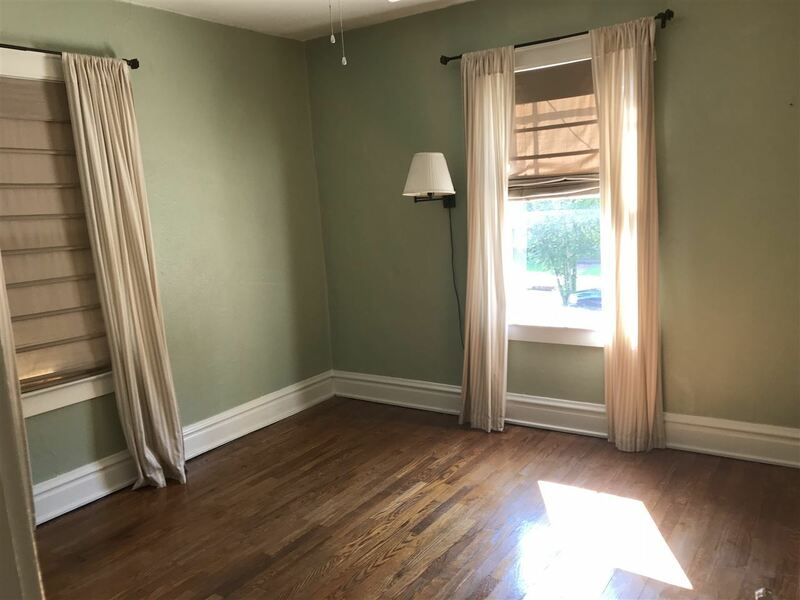 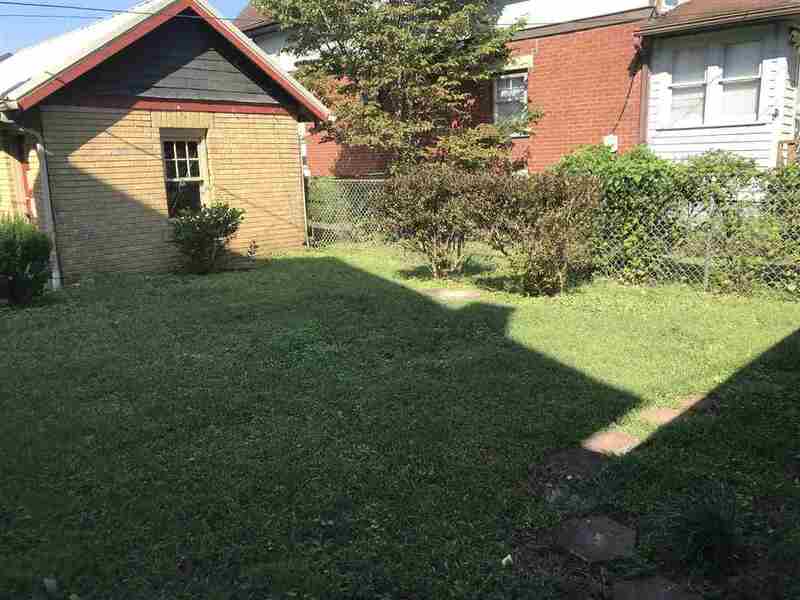 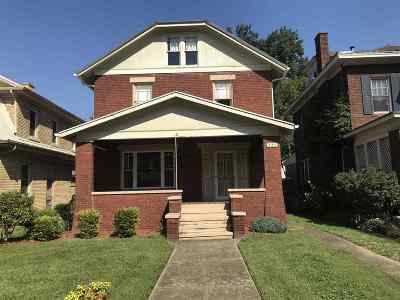 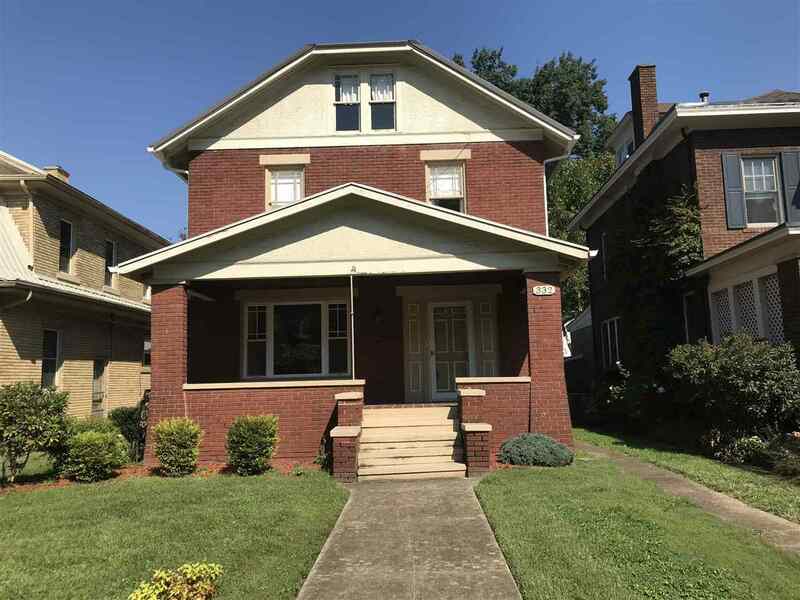 Affordable price for south side neighborhood, one block from the park walking path! 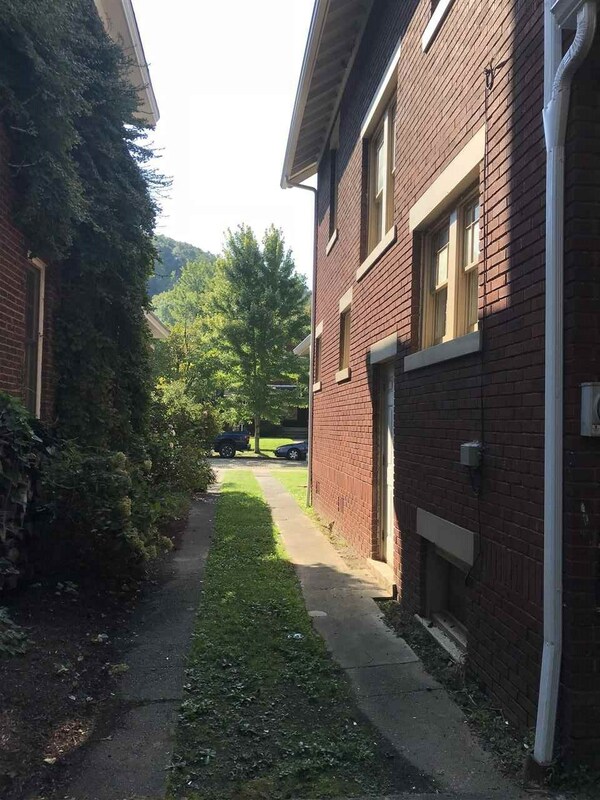 Sidewalks and lovely brick avenue make for this one block neighborhood. Bedroom 1 Size: 11&apos;3" X 12&apos;10"
Bedroom 2 Size: 11&apos;4" X 14&apos;8"
Bedroom 3 Size: 11&apos;3" X 10&apos;11"
Dining Room Size: 16&apos; X 11&apos;2"
Kitchen Size: 14&apos;6" X 6&apos;6"
Other Room 1 Size: 6&apos;8" X 11&apos;2"